Instagram went down on Saturday morning after parent company Facebook Inc. was forced to fix a bug that exposed user passwords. 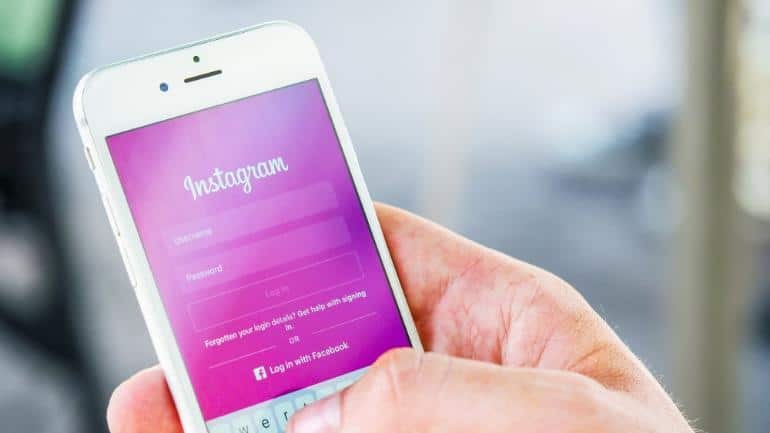 The Information reported that Instagram informed affected users earlier in the week that their passwords may have been exposed to a security bug. The bug is said to have been tied to a feature rolled out in April that allows Instagram users to download their data in compliance with the European Union’s General Data Protection Regulation. Some users who used the feature had their plain text passwords included in the URL provided in their web browser. Instagram said it has since fixed the issue, but exactly when isn’t clear. Gizmodo claimed that Instagram users started reporting login issues late Friday and well into Saturday, which may have been related to changes being made to address the security issue. After saying that the issue had been fixed, Instagram advised users still experiencing issues to clear their cache or reinstall the app altogether. Rich Campagna, chief marketing officer at Bitglass Inc., told in a report that regardless of the number of individuals affected, the issue raises major concerns about the way that Instagram is handling its users’ data.